Cook prawns in salted water during 1 up to 2 minutes. Drain and add ice with cold water to cool. Next get out of the pot and leave them to chill. 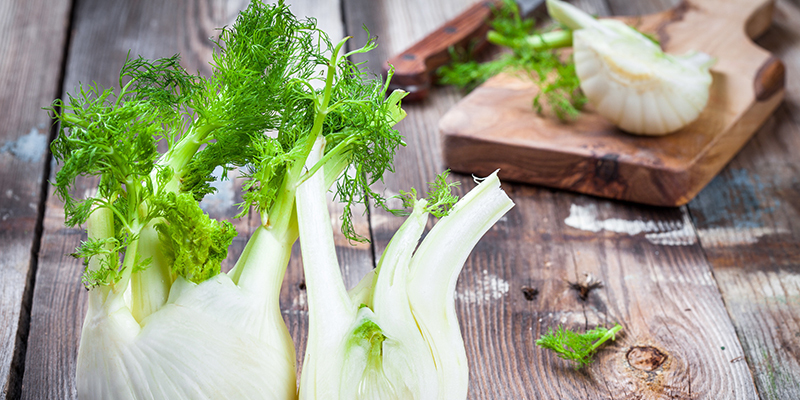 Mix prawns, juice from the orange, thin slices of fennel and cucumber. 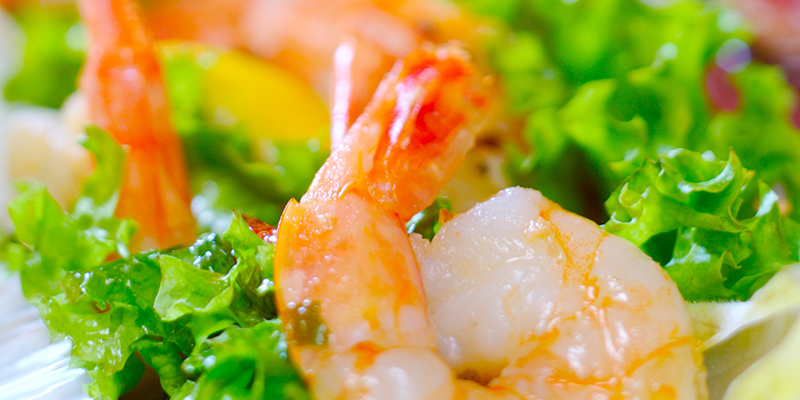 Mix carefully the salad and pickled in juice shrimps. Add the EQ Pure Arctic Oil with lemon taste at the end. Serve with warm grilled bread. Perfect as lunch, a starter or as a delicious light evening meal.